Cyber security: Is your company at risk? 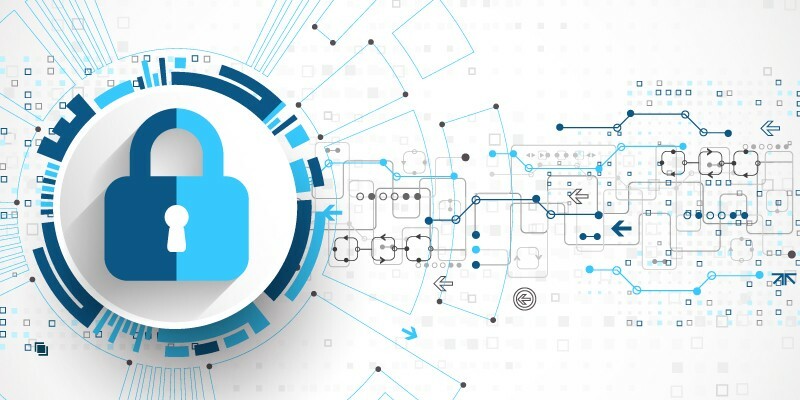 Cyber attacks have become an ever-increasing threat as today’s security landscape has changed due to digitization and inter connectivity. 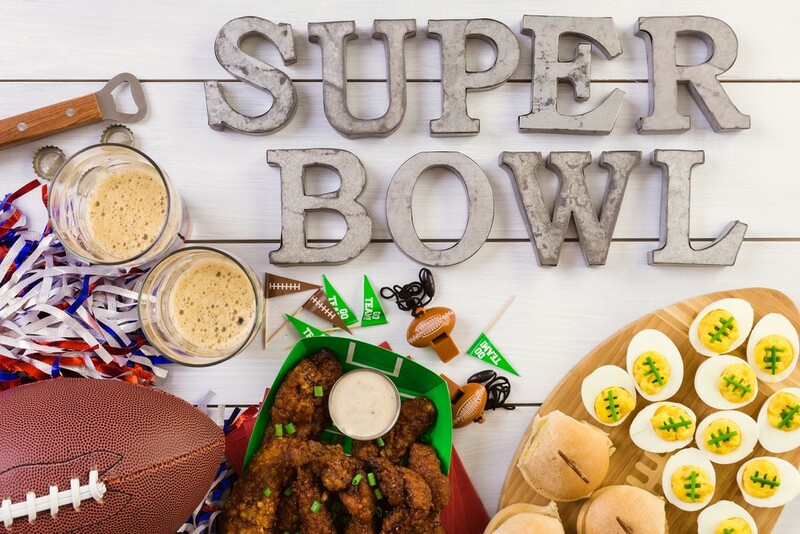 The increasing adoption of cloud computing and cloud storage services has instigated a.
Super Bowl 53: What's on Your Plate? It’s that time of year again when football fans huddle in front of the television, frequent the nearest bar or attend the latest gathering to tune into one of the most.